We’ve got another great wedding to post today! Justin and Celena had a wonderful outdoor wedding and grand reception at the Aetna Riverfront building. This was our first shoot at this great location, with beautiful old live oaks, sweeping views of the river and a spectacular, roomy lobby perfect for a reception. But my favorite part, you ask? They have a gigantic chunk from the Rock of Gibraltar overlooking the water – perfect for Napoleonic-styled photos (below – left)! What a fun wedding! Congrats Justin & Celena! As always, check out all our favorite photos below! We’re still playing a bit of catch-up on our wedding posts, and next up is this beautiful wedding on Raghda and Zeyad. The marriage ceremony was held at St. Ephrem Syriac Catholic Church in their beautifully gilded sanctuary which perfectly accented the glowing couple. The festivities moved to Deercreek Country Club, where the couple celebrated all the wonderful traditions of their wedding day. Congrats Raghda and Zeyad! As always, check out all our favorite photos below! Andres & Carla Dun Got Hitched! 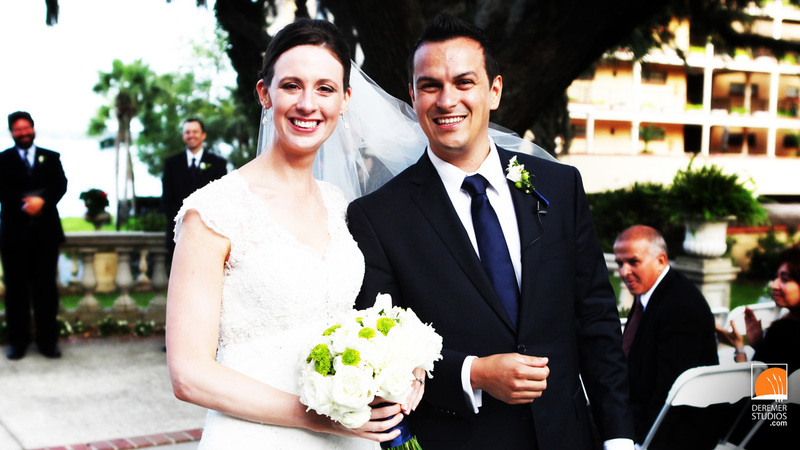 We recently had the very special pleasure of shooting the wedding of Andres and Carla. Why was it so especially special you ask? Well, Andres has been part of the Deremer Studios family for five years, and we go way back. So, when we heard he was dating an old friend from his college years, a friend we also knew, we were pretty excited for him. Surprisingly, despite his romantic yet botched engagement attempt (be sure to check out our blog post on that one! Here’s the link), Carla agreed to marry our dear friend! Their wedding was really a wonderful event – filled with a joyous and youthful spirit – not to mention Andres and Carla’s closest friends and family. 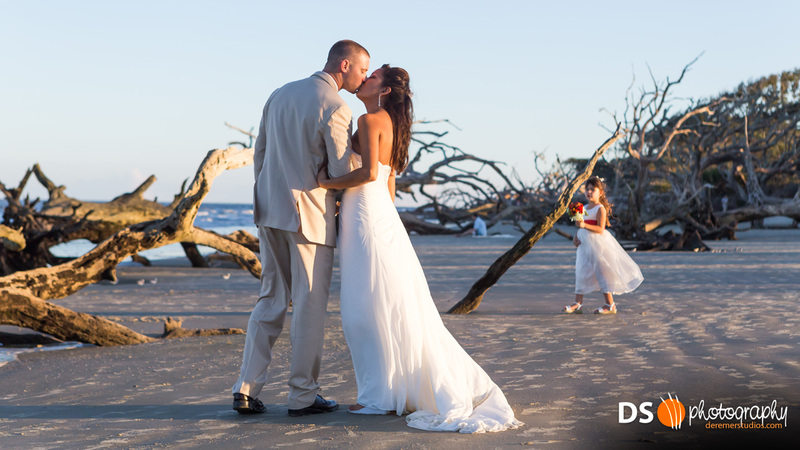 Held at the Club Continental, on the banks of the St Johns River, the natural beauty of the evening complemented the wonderful wedding perfectly. 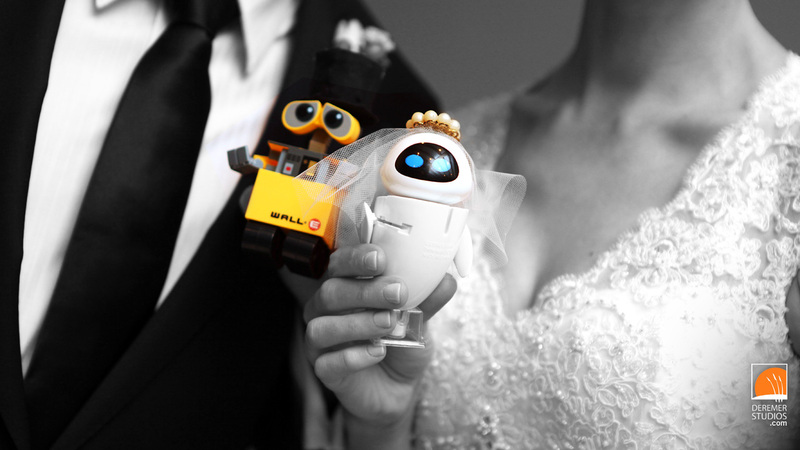 Also (above) is Andres and Carla’s adorable cake toppers from Disney’s Wall-e. Below are some of our favorite photos – enjoy! Malcolm & Cindy’s Wonderful Wedding! You’ve guessed it – we’re still playing a bit of catch up during this busy wedding and event season! Here is our latest sneak peek from Malcolm and Cindy’s Mandarin wedding. This was a great big family event which made it all the more special. Congratulations Malcolm and Cindy – here’s to many, many years of marital bliss! Check out all our favorite photos from the wedding below! 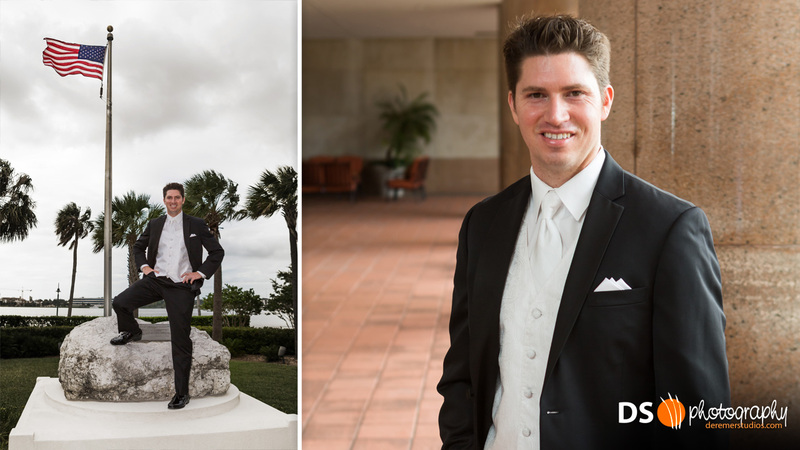 Jackie & Jeff’s Sensational Spanish Point Wedding! Wow – October is a busy month! Here is another wonderful wedding we had the opportunity to be a part of. 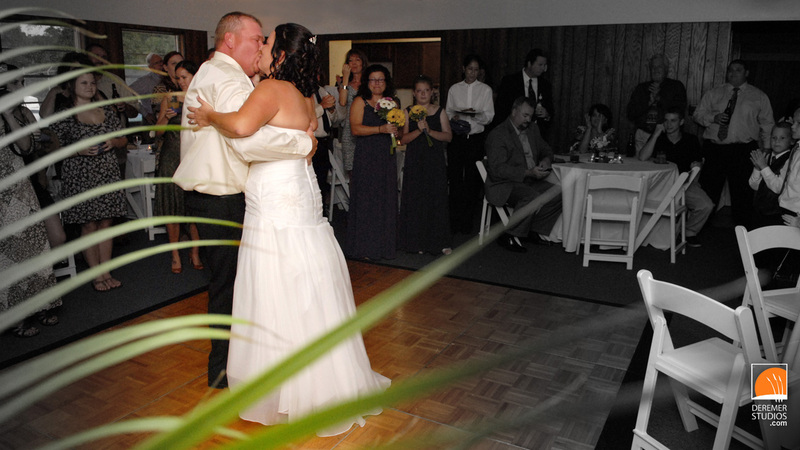 Jackie and Jeff were married October 8th at Spanish Point Clubhouse. The weather may have been less than ideal, but copious rain didn’t slow this couple down! Check out a sampling of our favorite shots below. And don’t forget, all the images are in 720P format – perfect for your HD desktop wallpaper! 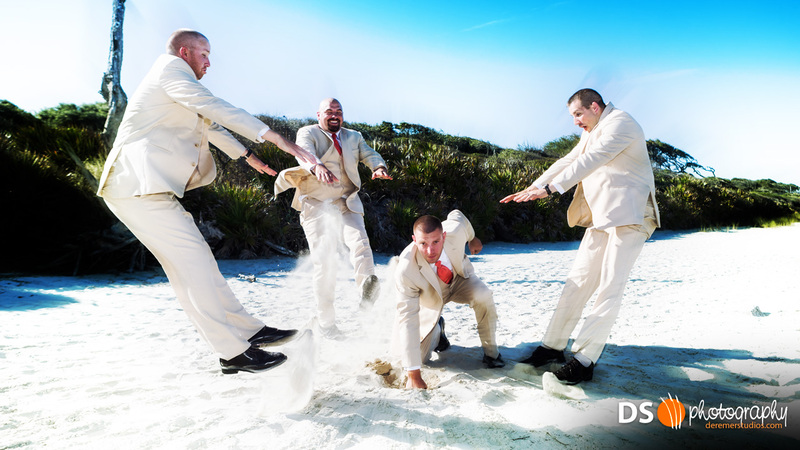 For more on Deremer Studios weddings, check out our site: www.deremerstudios.com/wedding.html!